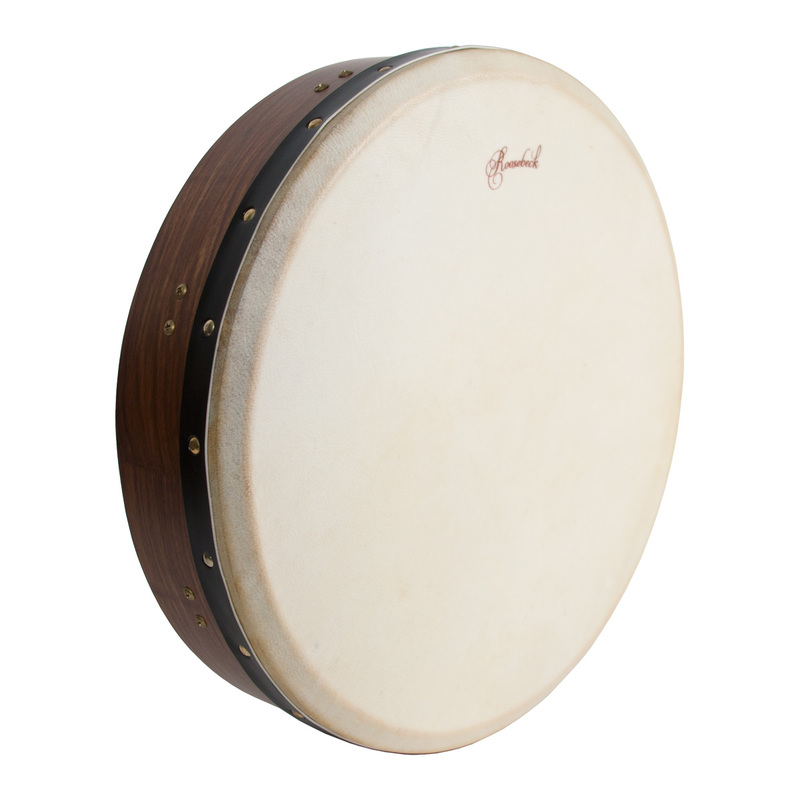 Roosebeck 16 Inch Tar Goatskin Head Inside Tunable. 16" sheesham frame with inside tunable goatskin. This drum is typically played with the fingers in the style of a deff.